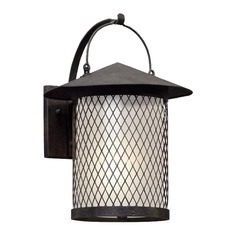 Don't neglect the outdoor areas of your home. 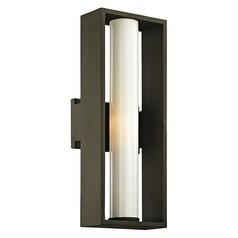 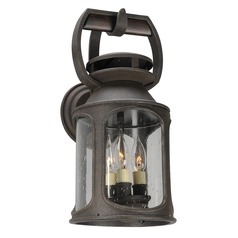 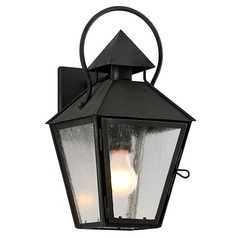 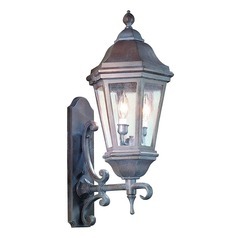 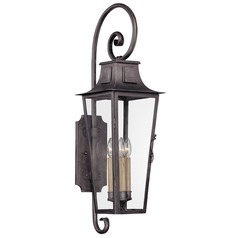 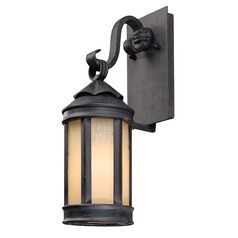 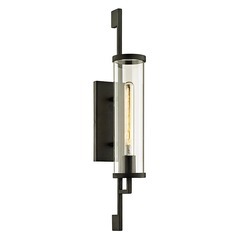 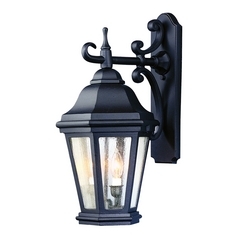 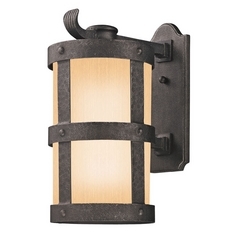 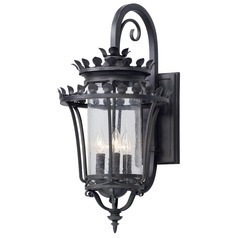 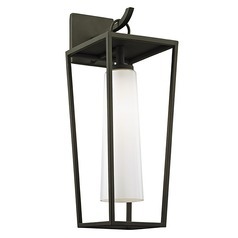 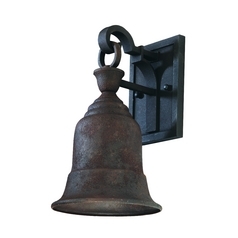 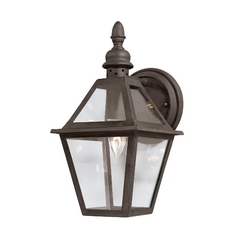 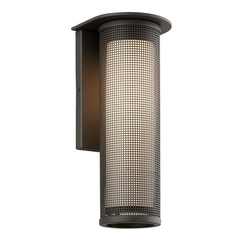 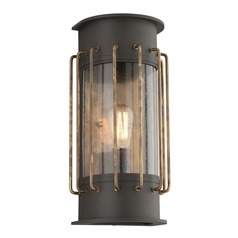 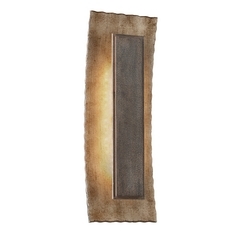 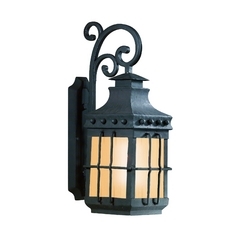 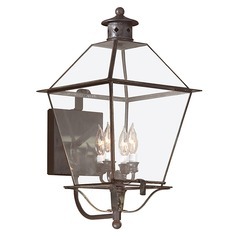 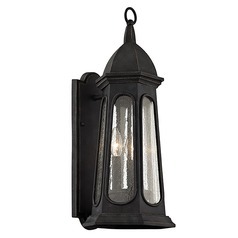 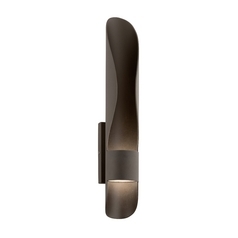 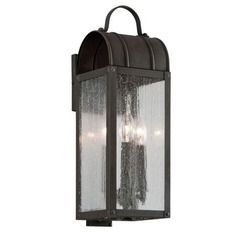 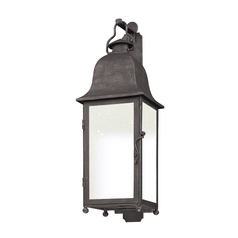 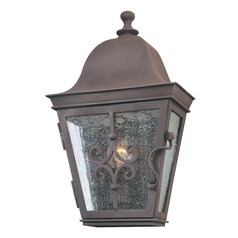 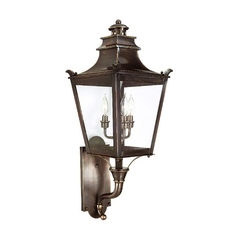 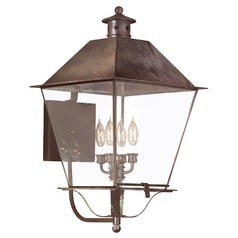 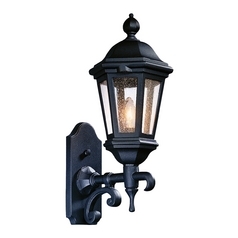 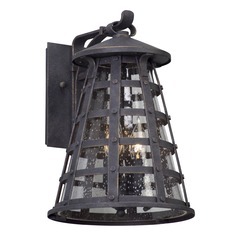 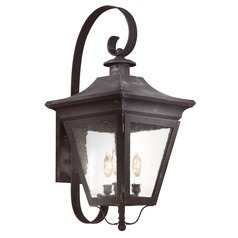 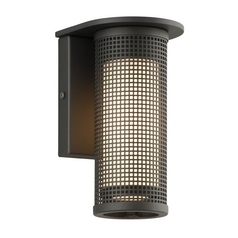 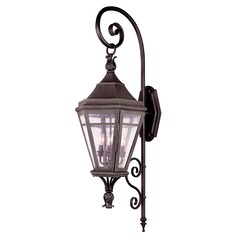 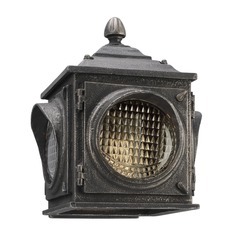 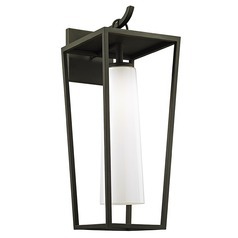 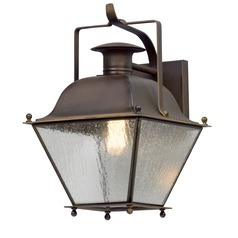 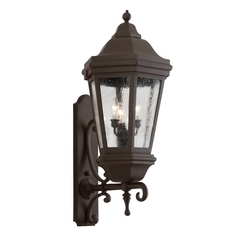 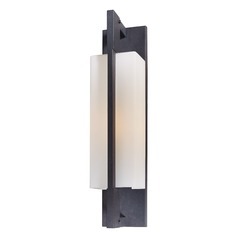 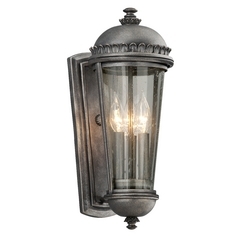 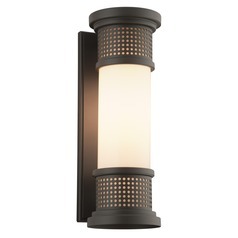 Add the perfect finishing touch to your porch, garden, or patio with this selection of Troy Lighting outdoor wall lights. 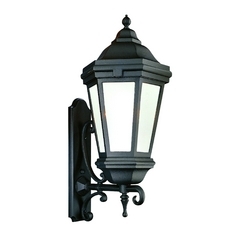 Each light is easily mounted by the door, or anywhere added light is needed. 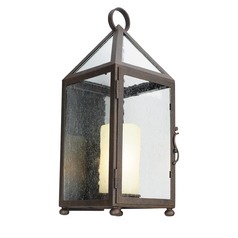 Give guests an inviting welcome with a warm glow, or just enhance the outdoor decor with a lovely ambiance. 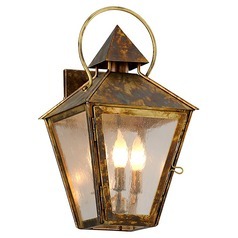 Choose from classically traditional items, period inspired pieces from the Arts and Crafts movement, and even chic and modern designs that easily update and transform your home's exterior. 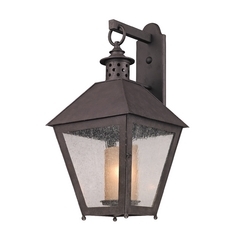 We have an assortment of colors and finish options to choose from as well, so you're never at a loss for coming up with high class style for your home's outdoor living spaces. 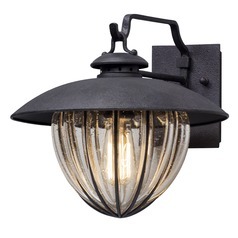 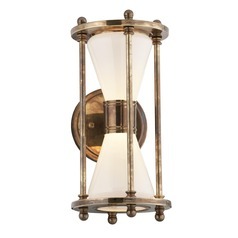 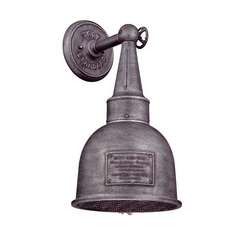 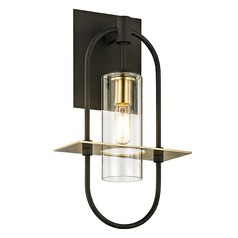 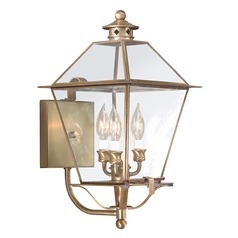 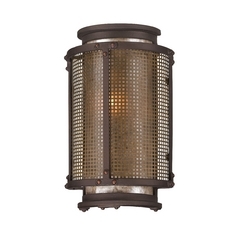 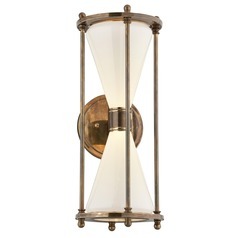 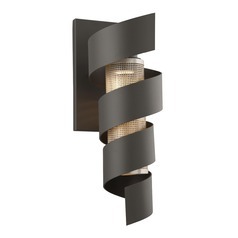 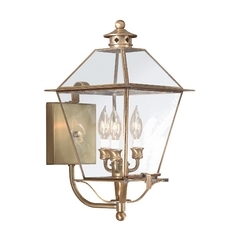 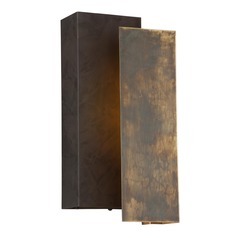 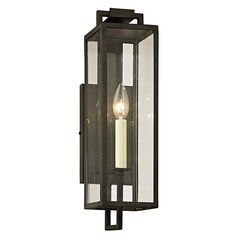 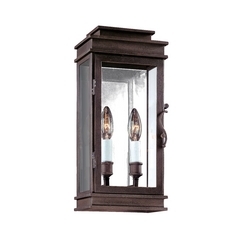 Find your next perfect fixture from Troy Lighting here at Destination Lighting.